Brunch So Hard at Sons of Liberty Beer & Spirits Co.
Not your basic brunch. 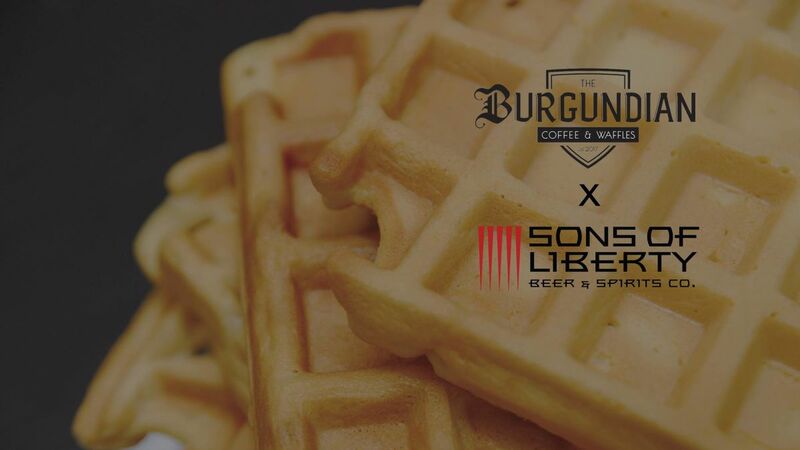 Join Sons of Liberty in the tasting room for another special waffle pop-up with The Burgundian: Coffee and Waffles ! Must love waffles to attend. 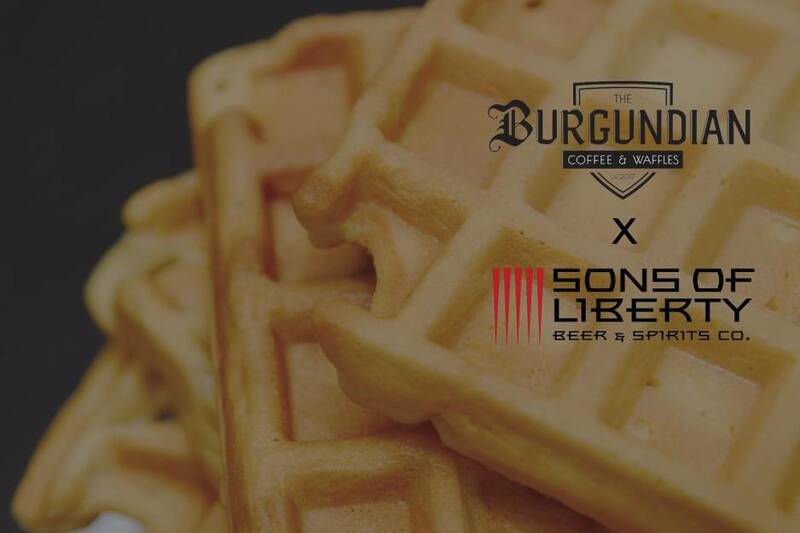 The Burgundian specializes in making liege waffles. A liege waffle is different than a belgian waffle because it is crafted from dough, rather than batter. Picture a plate of buttery goodness, donuts, waffles and doughboys all mixed together - and it's finished with imported caramelized belgian pearl sugar. Favorite local jazz band Spumante will be performing from 11-2pm. Special brunch cocktail menu that will pair perfectly with your waffles will be available. Check SOL Facebook page for updates. 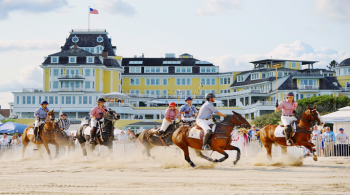 No tickets needed.